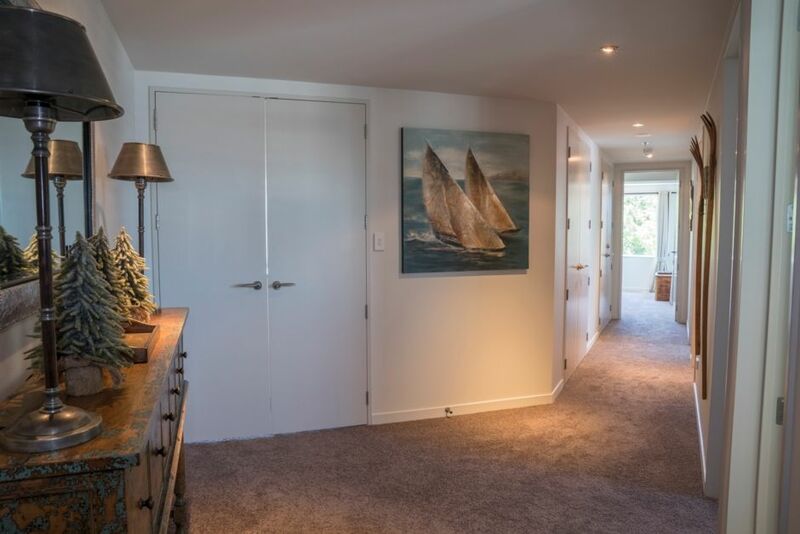 Apartment in the heart of Tauranga. Wonderful handy location, you do not need a car. Walking distance to restaurants, bars, shops, waterfront, public transport. The apartment is in an ideal position, with beautiful views of the water and the park. The apartment does come with 2 car parks. Public transport is 5 minutes away. Everything at your fingertips. Fish and Chips on the wharf. Lovely walks close by. Day trips to Rotorua, Hamilton, Waihi Beach. No animals, no parties, no smoking inside. Checkin no later than 7.00 pm otherwise key will need to be collected from Welcome Bay. 2 secure car parks under building close to lifts. Wide doors, no stairs, wide entrance. Thank you loved staying at your apartment. Hope to come back sometime. Superb stay, beautiful apartment, central location. Super clean and great value. What a lovely home away from home.Clean and lots of provisions. Clear instructions made for a user friendly stay. Location superb. Great value for the money. Will definitely be back! Stylish comfortable well appointed apartment. An enjoyable stay on the whole marred only by music until the early early hours from the local nightclub. Well maintained, spacious apartment and located within easy walking distance to all amenities. Beautiful apartment in a great location. Was central to all amenities. Great place to just relax.